Need a science fair project that's fun, engaging, and appropriately rigorous for a high school science fair? Education.com has assembled a rich collection of high school science fair projects and high school science fair project ideas written by our team of professional scientists, science teachers, and educational consultants. 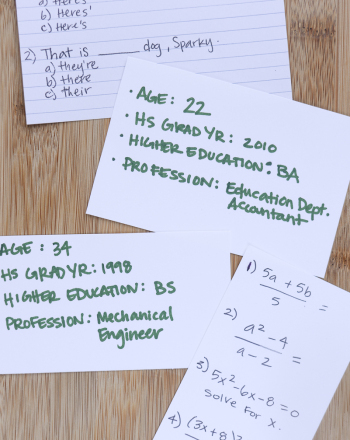 We offer free high school science experiments on every science fair topic, including physics, chemistry, biology, engineering, and even psychology. Check the boxes in the sidebar to filter your results, or use the search bar to find a winning idea for your upcoming science fair. 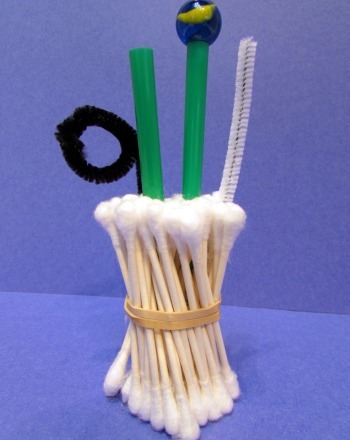 Hundreds of good science fair projects are only a click away. 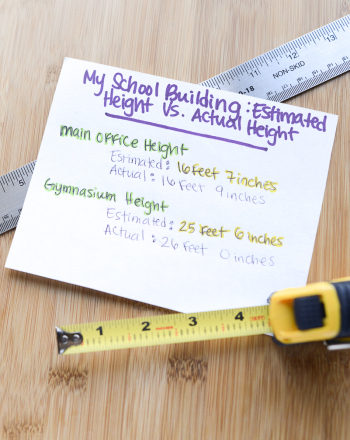 A maths project teaches students to use a clinometer to gauge the height of very tall objects like trees & to think of better ways to measure how high they are. 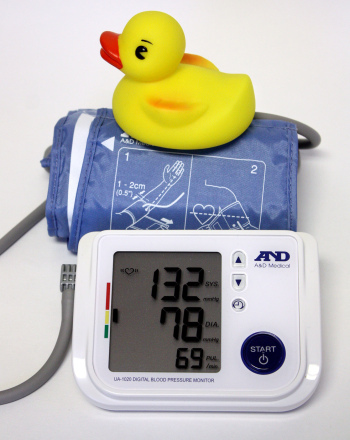 Is there any correlation between hot tubs and high blood pressure? Kids discover the answer (and its biological basis) in this cool science fair project. Administer IQ tests to volunteers. have one group practise typical IQ test problems. Then compare results of the two groups. In this science fair experiment, high school students determine if all proteins denature at the same temperature. 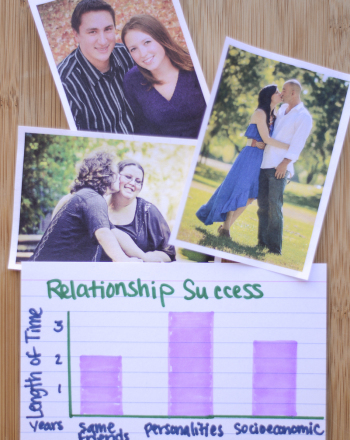 Students identify variables that affect the duration of high school romances and analyze data to predict the success or failure of ongoing relationships. 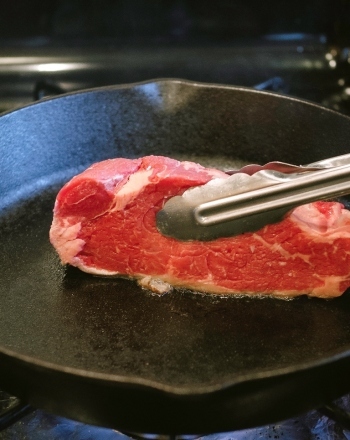 How Does Diet Affect Your pH? This high school science fair project investigates if small changes in your diet alter the pH of your saliva. 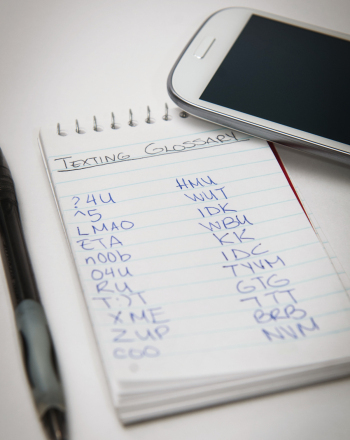 Is Texting a New LNGWJ? This science project challenges high school students to study the linguistic evolution of text messaging. 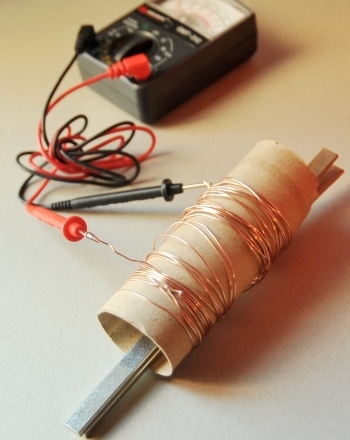 High school students recreate Michael Faraday's experiment in this cool science fair project that induces current in a coil of wire. This awesome diffraction grating experiment puts high school students' applied maths skills to the test by having them calculate the wavelength of laser light. 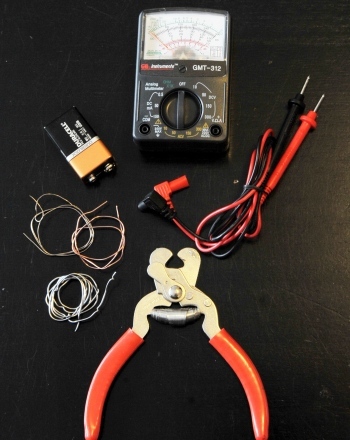 Resistivity: Is Copper the Best Metal Conductor? High school students learn about resistance, resistivity, and if copper is the best metal conductor in this great physics science fair project idea. A Plasma Ball! What is it and How Does it Work? Get a fun high school physics science fair project idea one of the states of matter called plasma and the applications of this unique coil. SPEAK LOUDER! How Does a Microphone Work? 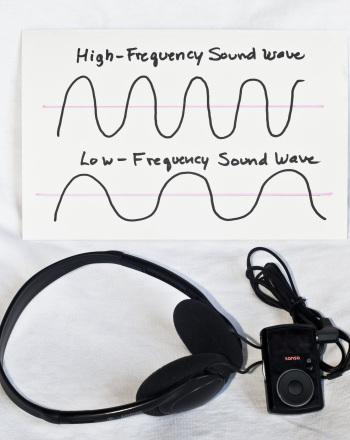 Get a cool and easy science fair project idea which helps high school students in understanding concepts behind the working of a microphone. Check out this fun high school science fair project idea to investigate how the cell membrane regulates what moves into and out of cells. 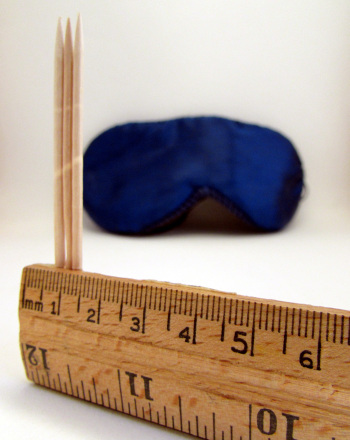 This high school science fair project idea helps you compare the sensitivity of touch receptors in different areas of the body and between different people. High school kids learn about fruit fly ethology in this cool lab that determines fruit fly movement and behaviour under different conditions. Check it out. Heat Transfer? Can you Measure it? How is it Done? Read on this high school science fair project idea to get basic information on the process of heat transfer and the conditions under which the transfer occurs. 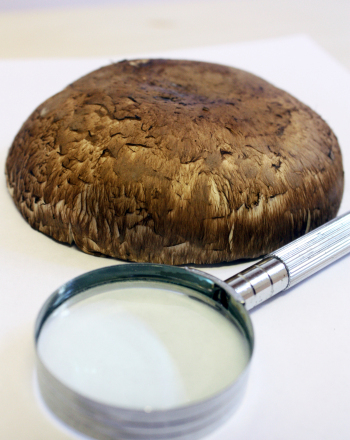 Check out this fun high school science fair project idea to identify features of a mushroom and learn how do humans use fungi to their benefit? Do High-Wattage Microwaves Cook Faster? Explore the wattage of microwaves in relevance to cooking time. 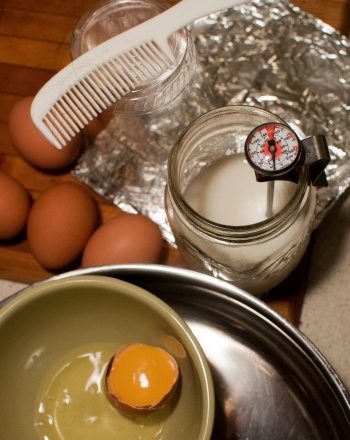 This science fair project idea discovers the effect of (high) heat on animal cells. 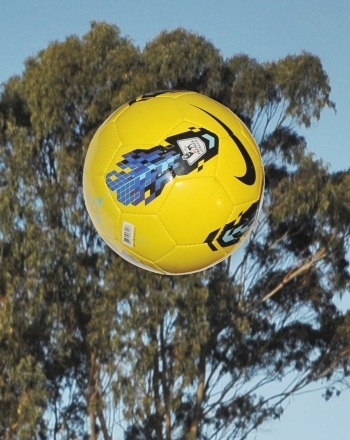 This science fair project idea determines if the temperature of rubber effects how high it bounces.